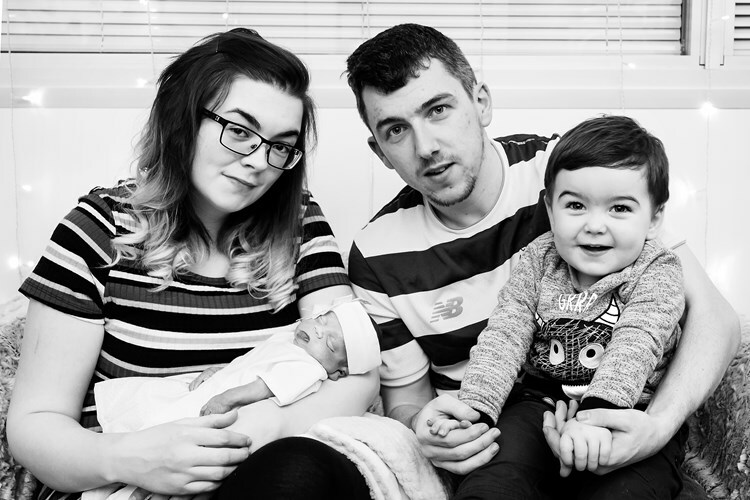 Stephanie McKay, her partner Sean Ogilvie and their 1 year old son, Tierney, will be taking part in the Big Fun Run Glasgow on July 27th. They will be raising money and awareness for several different charities who helped them through the toughest few months of their lives. 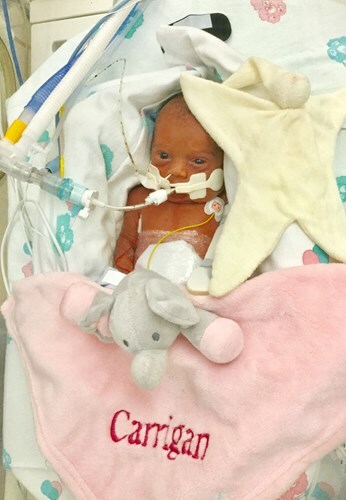 PPROM- Preterm Premature Rupture of Membranes and BWS- Beckwith-Wiedemann Syndrome are the illnesses that they will be raising awareness for and they will also be helping the Ronald McDonald House Glasgow, and the NICU in the Queen Elizabeth Hospital. Big Fun Run Glasgow will be Stephanie and Sean’s first 5K event in memory of Carrigan. It will also be Tierney’s and they will be doing something special to mark the occasion. The Big Fun Run promises a fun, relaxed atmosphere and is the perfect challenge to set yourself in 2019. To find out more about the 2019 Series and find events near you, visit www.bigfunrun.com.